Buying a touring caravan online should and can be a rewarding and enjoyable experience. However, like most purchases online, you need to be extra cautious when buying caravans on the Web. Extra caution helps you avoid costly mistakes like buying a stolen caravan. 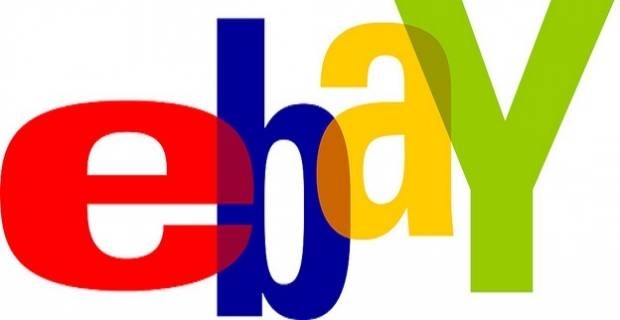 One of the best places online to buy cheap used cars is eBay. The old call “buyers beware,” however, remains true when buying caravans on eBay, especially your first. Here are basic precautions you must take to reduce risk of making costly mistakes when you buy caravans on eBay. The Caravan Registration Identification Scheme (CRiS) is a national register of touring caravans in the UK run by HPI Ltd since 1992 on behalf of the National Caravan Council (NCC)‎. All caravans manufactured on or after that date are CRiS registered. This means all caravans from 1992 carry a unique 17 digits identification number that usually starts with SG. Always check with HPI to confirm CRiS registration before you buy caravans on eBay. Call CRiS on 01722 411 430 and provide them with the full CRiS 17 digit identification number to confirm registration. This HPI/CRiS check costs about £14.95 and can save you thousands in the long run. 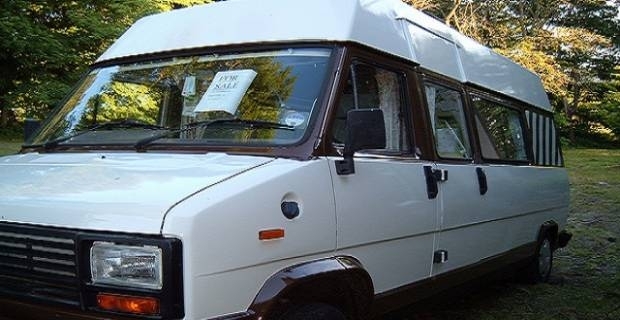 Besides helping you detect a stolen caravan, CRiS registration check may also reveal previous history like total insurance loss due to a past insurance write off, as well as bring your attention to any outstanding finance on the caravan. Visit the HPI website for more information on HPI checks at hpicheck.com. Always check the buying and selling history of eBay users. Be wary of any eBay caravan seller who has only recently been registered on eBay and lacks significant selling or buying history on the site. Of course, some sellers may have legitimate reason why they don’t have adequate buying and selling history on eBay when selling a caravan. But, beware unscrupulous sellers will tell you anything to get you to buy their van. Please don’t fall for a sob story. When you buy caravans on eBay, make sure you get original Registration Document signed by both parties as an extra precaution. Original Registration Documents follow the same principle as original car log books. Ask the caravan seller to give you a written receipt confirming transfer of ownership to you. Check that the written receipt has the full names and addresses of the buyer and seller clearly shown. Don’t forget to check that the make, model and 17 digit CRiS I.D number of the caravan is included in the receipt, as well as the date and price paid for the caravan.